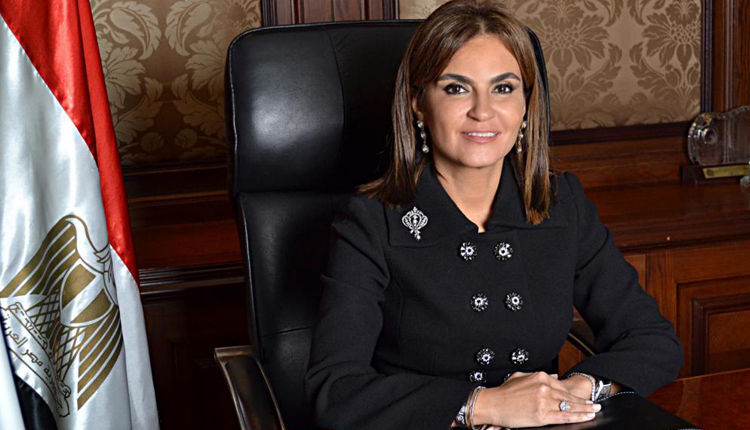 The total volume of U.S. investments in Egypt reached $21.8 billion at the end of December 2018, said Egyptian Investment Minister Sahar Nasr on Monday. “A number of U.S. companies pumped new investments worth around $1 billion in Egypt during the financial year 2017/2018,” Nasr said according to a ministry statement. The minister made these remarks during a meeting with Mark Green, United States Agency for International Development’s (USAID) Administrator in Cairo. Egypt and U.S. have signed bilateral agreements totalling around $600 million Since 2014, as part of the U.S. economic aid programme to finance a number of development sectors, including sanitation, health, higher education, agriculture, and tourism. During the same period, the two countries allocated around $200 million to finance small and medium-sized and entrepreneurship projects through the Egyptian American Enterprise Fund (EAEF).